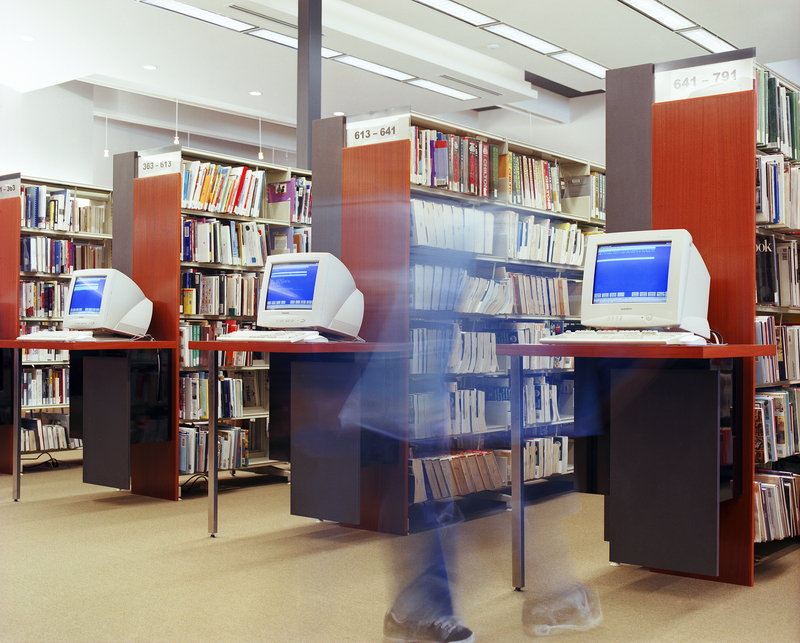 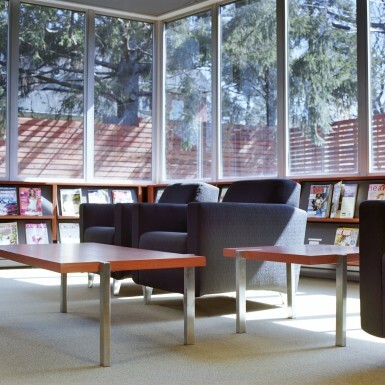 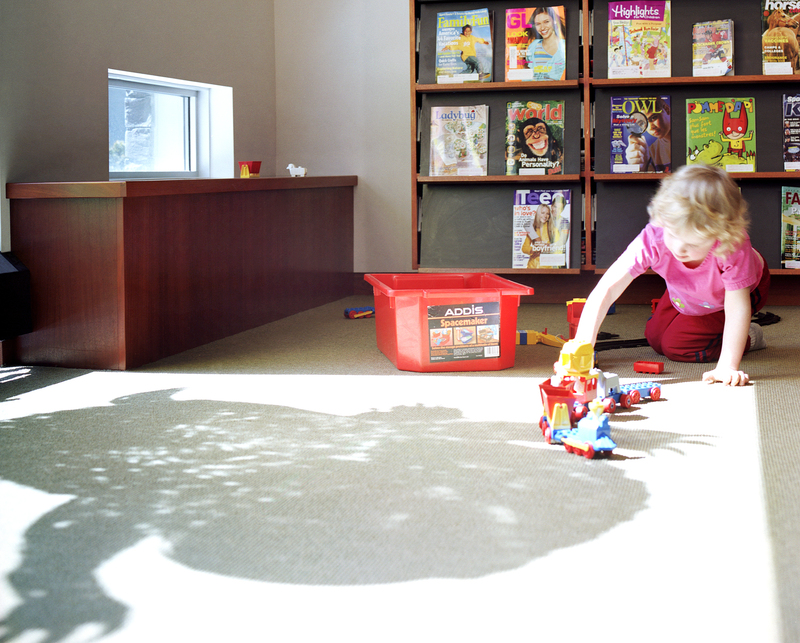 This project involved extensive renovations and additions to an existing branch library in downtown Cambridge, Ontario. 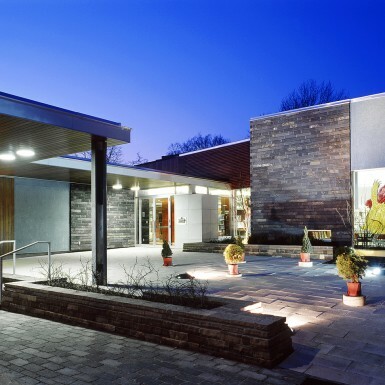 Care was taken to provide the library with a strong urban presence and a more inviting entrance, including a sculpture forecourt and a large entrance canopy extending to the sidewalk. 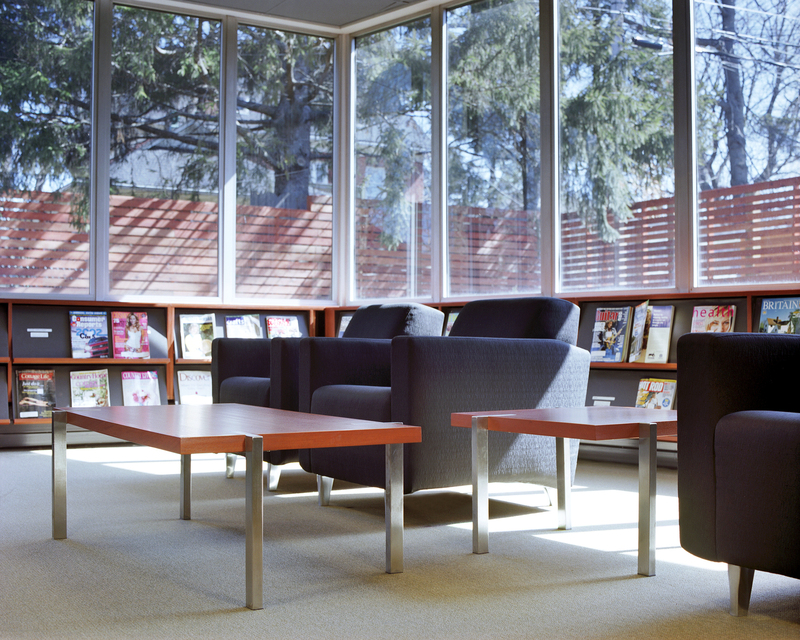 Additional public service space, staff areas, as well as dedicated gallery space and children’s program rooms were created. 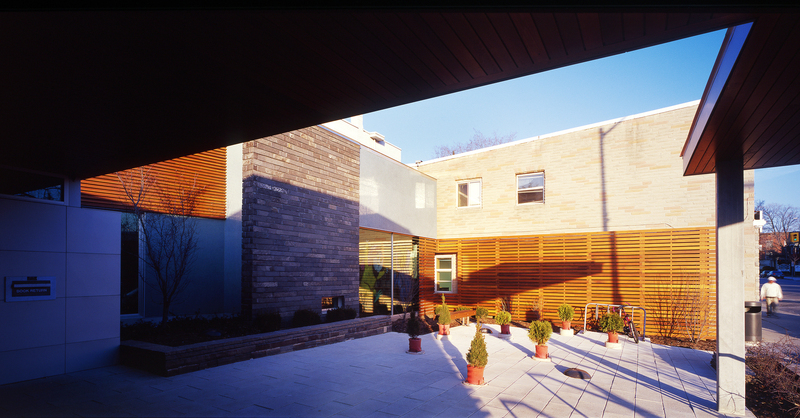 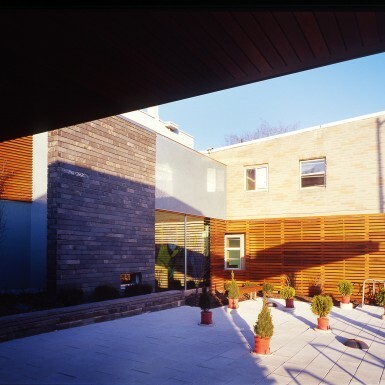 The building was revitalized through the combination of Canadian stone, glass tile and western red cedar. 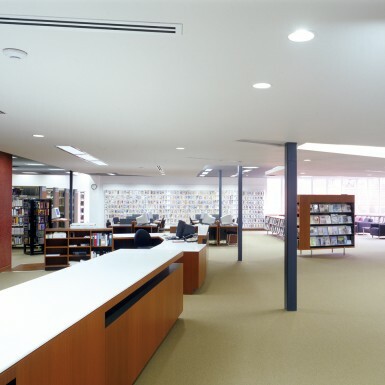 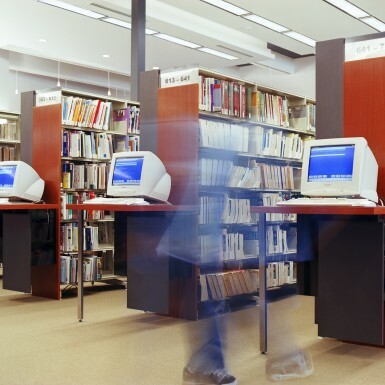 The firm also designed integrated custom furniture for the branch, including computer work stations, information kiosks and shelf display units.